Last Update July 25th, 2016 — When chiropractors choose a content management system, or CMS, for their chiropractic website, WordPress really is their best choice. How do I know this? Because over the years, I’ve used and built hundreds of chiropractic websites in WordPress, Joomla and Drupal. Which one do I prefer? WordPress — it wins hands down. Matter of fact, it’s the only platform I promote when chiropractors contact me to build them a new chiropractic website or are needing a redesign of their current site. Many find that my chiropractic WordPress services fit the bill nicely. But don’t just take my word for it, check out these stats provided by BuiltWith. 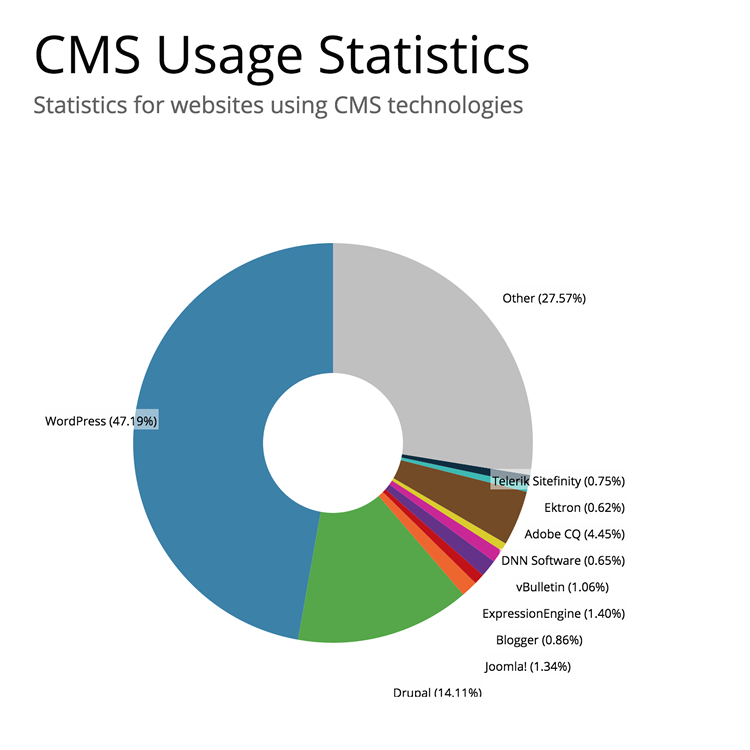 They clearly show at the time of this writing that close to 50 percent of CMS users decide to use WordPress. Drupal, the second choice, only captured 14 percent of users, and nothing else even ranks close. Users cite many reasons for selecting WordPress as both a management system and site builder. These include the fact that the script is free and open source, provides a fairly easy and intuitive interface, can be very search engine friendly, and is also easy to customize with thousands of available plugins and themes. Because of the huge user base, there are also plenty of places to get help and web hosting for chiropractic WordPress websites. Some chiropractors may feel tempted to use a freemium hosted solution instead of bothering to purchase a hosting plan. What do I mean by freemium? Platforms like Blogger, Tumblr, or RebelMouse are examples of freemium website services. But there’s a big difference between freemium sites that are offered through WordPress.com and websites that are self-hosted using an installed version of WordPress that’s been downloaded from WordPress.org. At first, it may seem like a cheaper and simpler way to get a site up quickly. I get that and completely understand. However, one of the problems is that these solutions only seem quicker and easier in the beginning, and as your online business evolves, you may find them so limited that you will eventually end up having to switch to a self-hosted WordPress solution later anyway. And, if you’re not familiar with how to move your WordPress.com site to a self-hosted WordPress site, then you’ll need to hire someone to do it for you which will cost additional money. 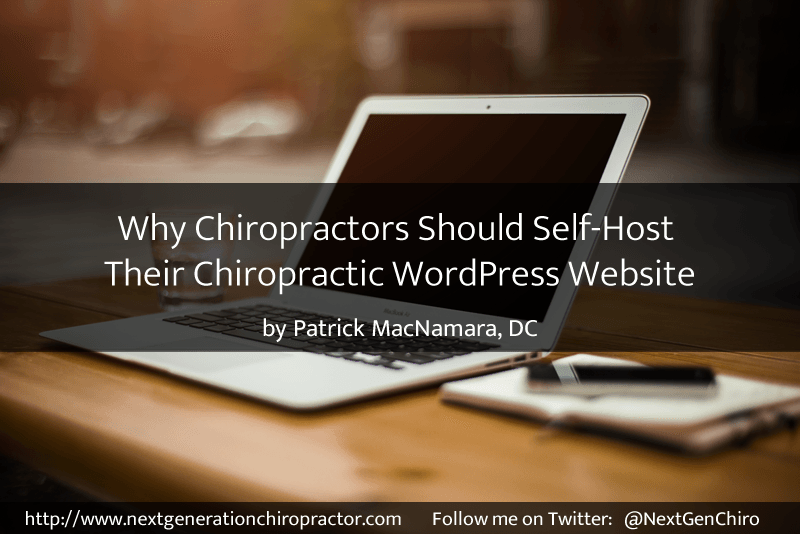 Let’s look at a few more reasons why self-hosting WordPress is the best choice for your chiropractic website. Right out of the box, WordPress works pretty well but looks pretty plain. Themes determine the look and feel of the website. One big advantage of choosing self-hosted WordPress is access to an almost unlimited variety of free and affordable premium WordPress themes. Many themes also give users the ability to customize them, so no two websites need to look or function exactly the same. WordPress.com limits themes to a handful on the approved list, and you might not be able to find one that is suitable. Also, you will not be able to customize these themes beyond a few basic settings that might be included; therefore, you risk duplicating the look of dozens of other similar hosted sites. This argument is really very similar to WordPress.com’s theme limitations but just as important. Plugins are scripts that give WordPress additional functionality that can be used to manage chiropractic leads, book appointments, make online sales, connect with social networking sites, et cetera. But, again, WordPress.com users are extremely limited to the plugin choices available to them. 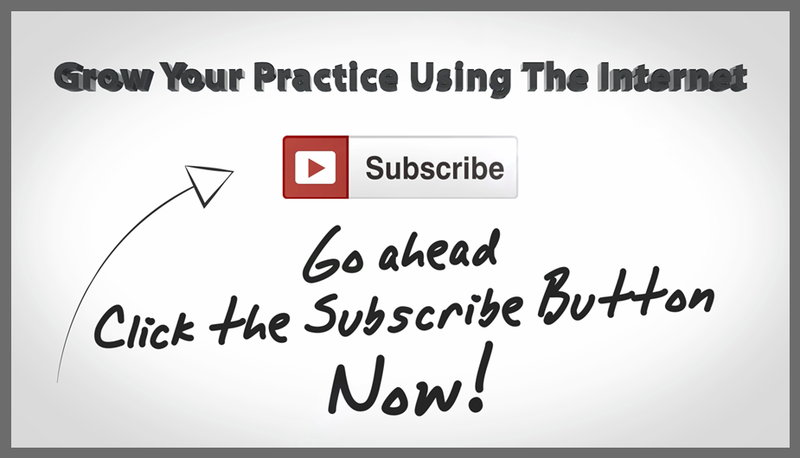 As a chiropractor, these limitations will only cripple your chance of benefiting from Internet marketing right out of the gate. 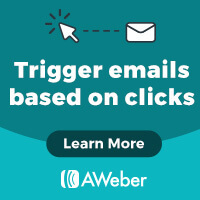 This is a massive blow to chiropractors as well as other small business owners who depend on lead capturing software to help grow their businesses through the Internet! Space: Free users get only 3GB of storage. Ads: WordPress reserves the right to show third-party advertisements on your site, and you have no control over the content. Site address: One of the biggest drawbacks is that a free site has a subdomain of WordPress.com, and chiropractors need a unique chiropractic domain name in order to appear professional. Support: Support only gets provided by community members with no direct support. File type uploads. The free plan limits the types of files that users can upload to standard images and documents. You can’t upload ZIP files, audio files, or videos without an upgrade. Email: WordPress.com does not provide email addresses. Note that these limitations to WordPress.com’s free hosting exist in addition to the general limitations mentioned in the first two parts of this section. While the site does allow users to resolve some of these problems with an upgrade to a Premium Plan for $99 or a Business Plan for $299, it is very possible to find competitively priced chiropractic web hosting that won’t impose all of the other restrictions and offer even more features. If you have gone through the trouble of developing a site that attracts new chiropractic patients, the last thing you need to worry about is having your website removed because you violated one of the many rules that WordPress.com puts in place to protect its own interests. For example, WordPress.com doesn’t allow you to monetize your site (make money from it) through the various products and services you may want to offer online. If you do and they find out, they’ll shut you down since monetization on their freemium sites that are outside of their ad network violates their Terms of Service. Matter of fact, they’ll not only shut you down but they’ll also lock you out of the site. This means every article or page you published through one of their freemium sites would be inaccessible. To me, this is a much bigger reason than the last three I mentioned and why chiropractors should absolutely avoid WordPress.com when trying to build their digital media platform. If you’re still not convinced from the reasons I stated above, take a look at the following infographic that was put together by WPBeginner. Become a Member for Free! Click HERE. If you haven’t figured it out yet, the only true way to stay in control of your online business — which, by the way, is an integral part of your overall chiropractic business — is to self-host your chiropractic WordPress site on one of three affordable hosts I list on my Partners page. They provide dedicated WordPress support, 24/7 customer service, and as well as many other extras with their affordable plans. Bottom line: While it’s hard to go wrong by choosing WordPress as a CMS, you are likely to get the most out of it by hosting it yourself. Have further questions? Then just shoot me an email by clicking HERE.